I always look forward to seeing new studio photography going to print. Here we have one of a selection of images for Belmont uk. 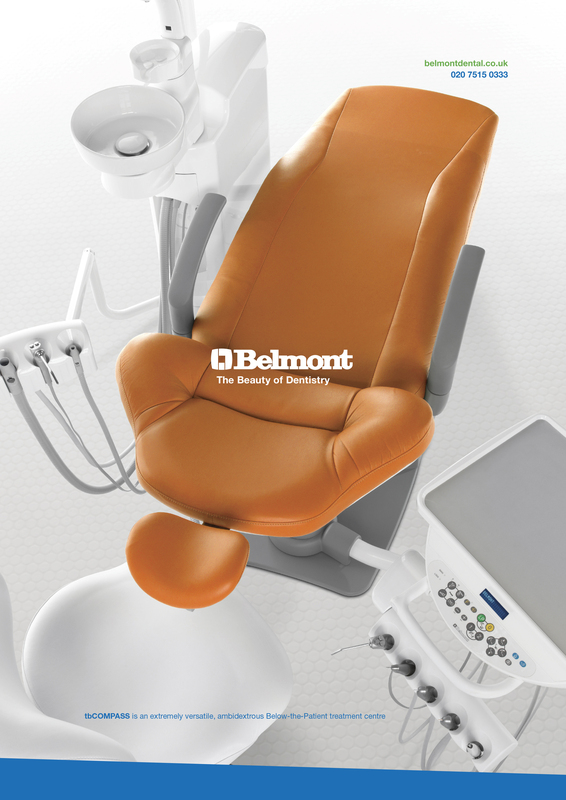 Belmont one of the uk leading dentistry equipment suppliers, commissioned photography of new equipment for Advertising, website and brochures. Always a pleasure working with high quality product. The shoot was produced and art directed by Wireforks.